The application deadline for the International Photo Festival Leiden closed on August 22nd, after an extension of one week. In total, some 272 photographers submitted their work, unparalleled! 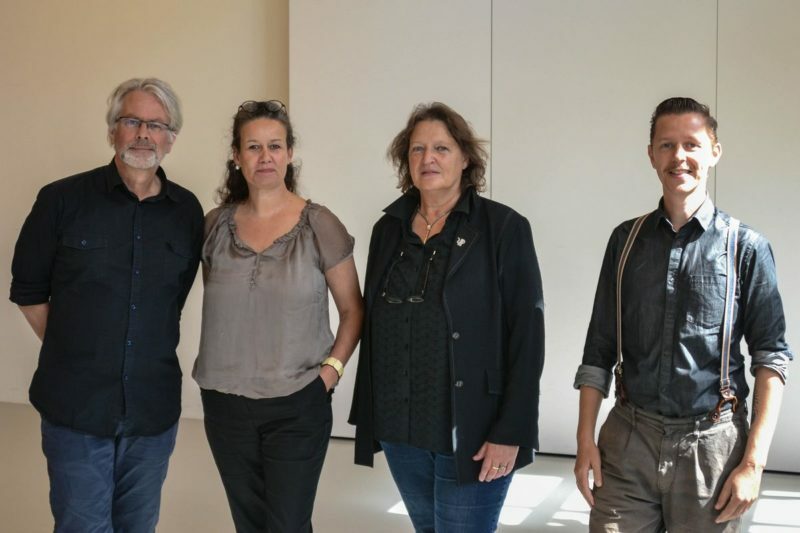 3 members of the jury made a preselection of 93 photographers. On August 31, the other 4 jury members narrowed this down to the final selection of 20 photographers. These are the nominees for the overall winner, who will receive a reward € 1.000. The winner will be announced at the opening of the Festival on October 11. We will show a preview of the nominees via Facebook. At the same time we are preparing our installation at Photoville New York, where the 20 nominees will be shown in a special sea container. I just had the wonderful opportunity to view this very exhibition last saturday at Photoville in Brooklyn Bridge Park! The music playing in the sea container really complemented the photography so well and I had a great conversation with Pierre about your festival (I look forward to submitting next year). I hope your exhibitions in Leiden go excellently!